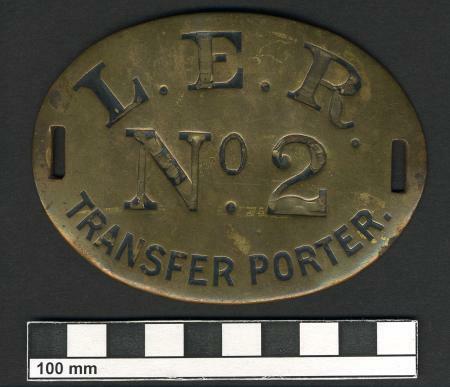 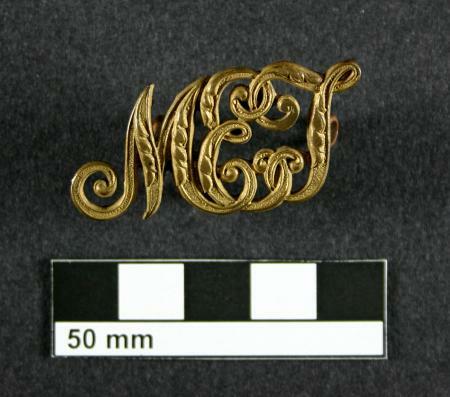 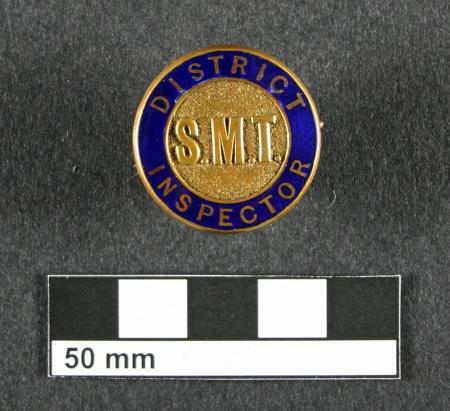 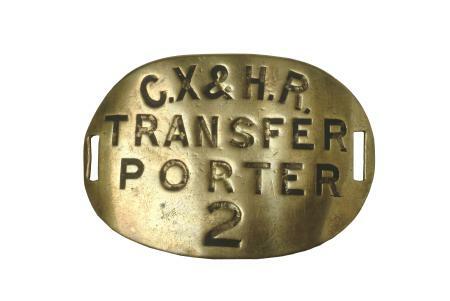 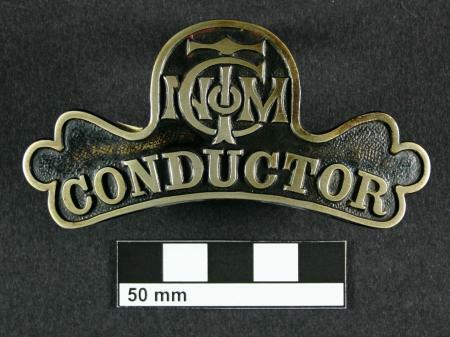 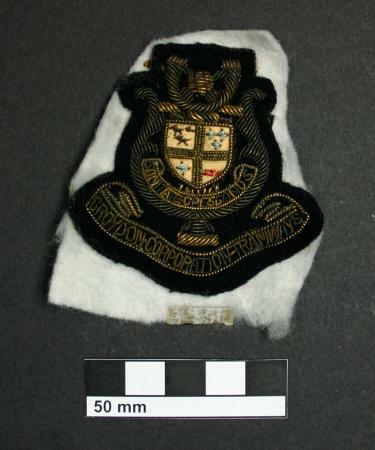 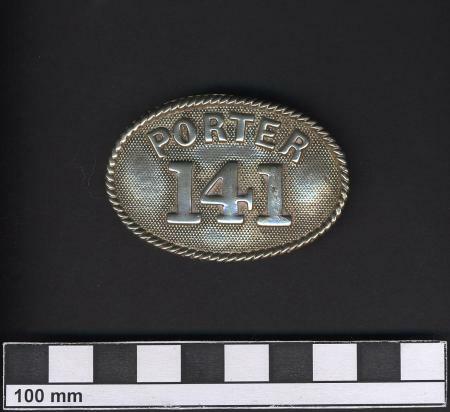 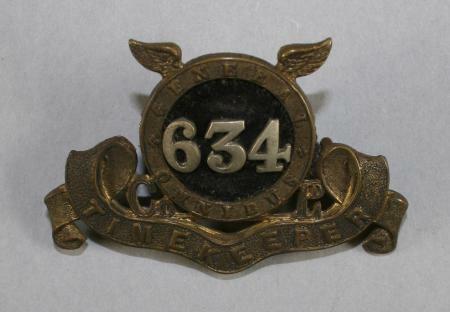 Cap badge, Porter 306. 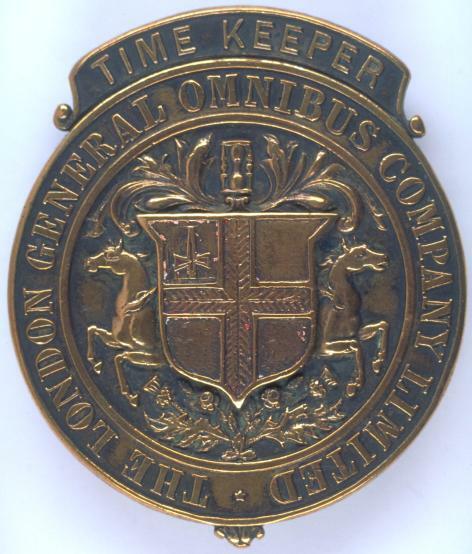 Pre 1933. 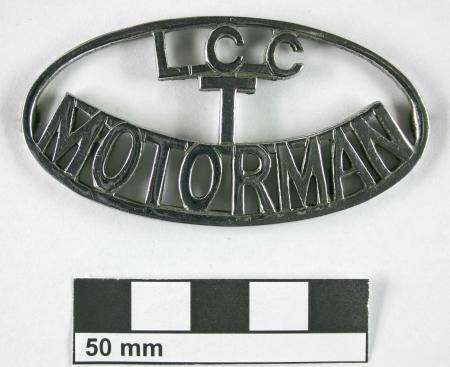 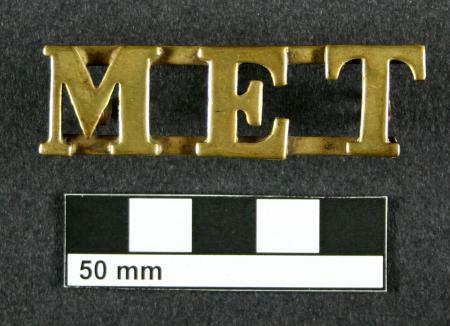 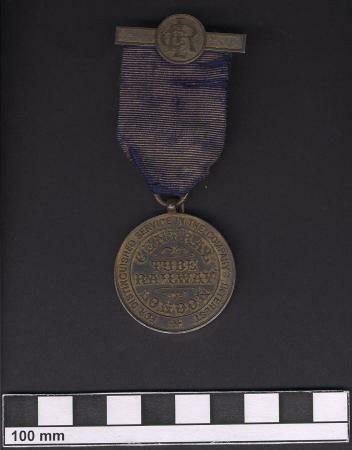 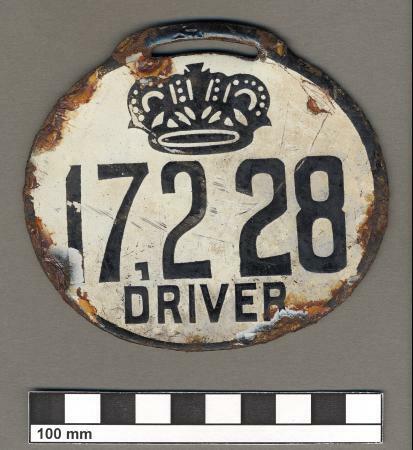 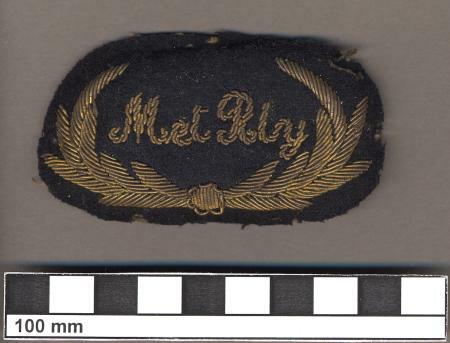 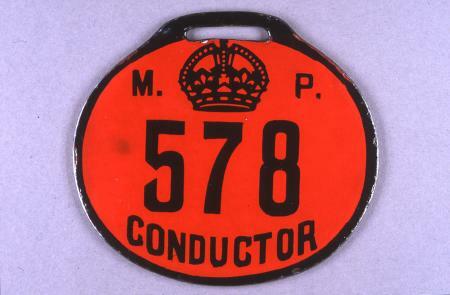 Badge, Motorman 707, pre 1933. 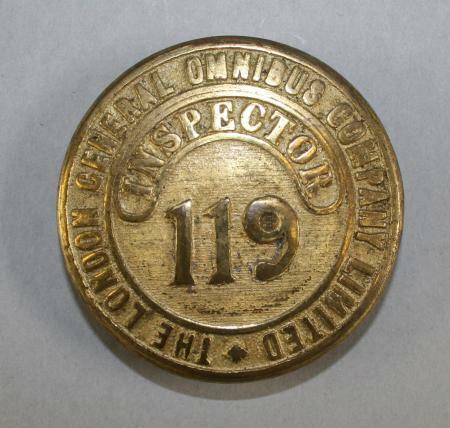 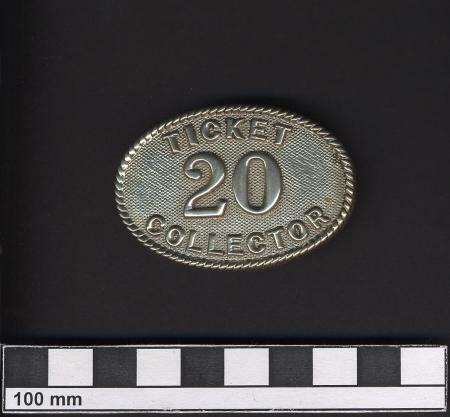 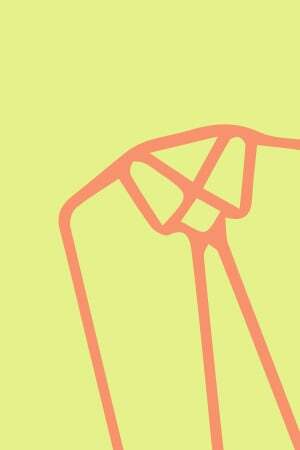 Badge, ticket collector 70. 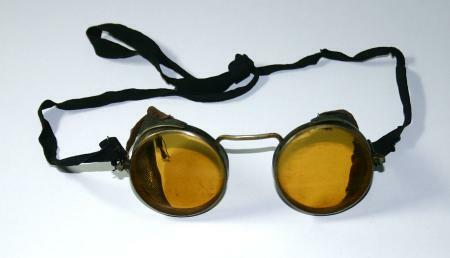 Pre 1933. 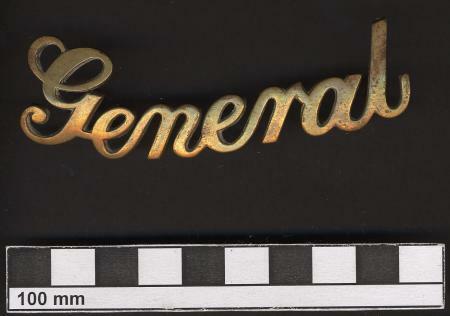 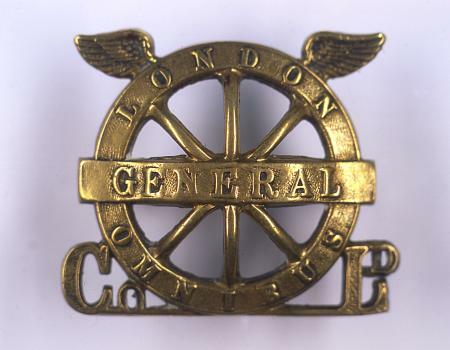 Cap badge, issued to Guard, pre 1933. 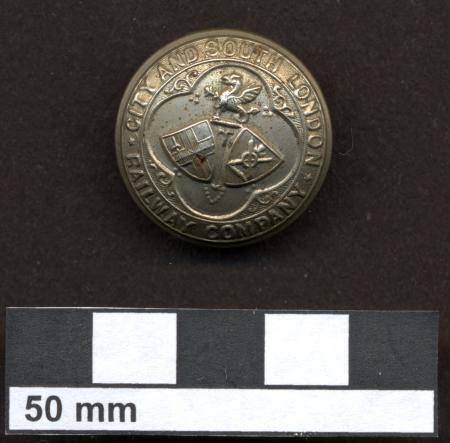 Button, pre 1933, with inscription Underground. 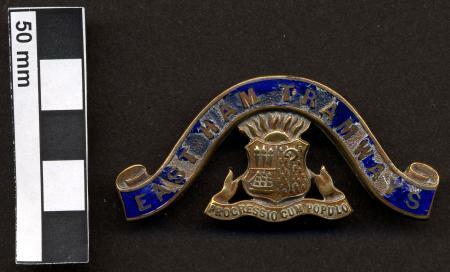 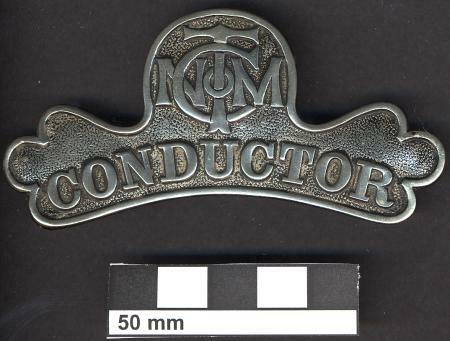 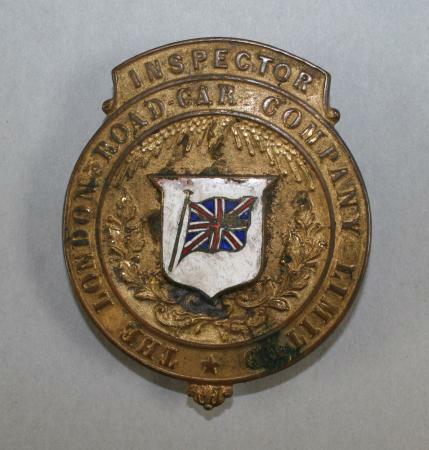 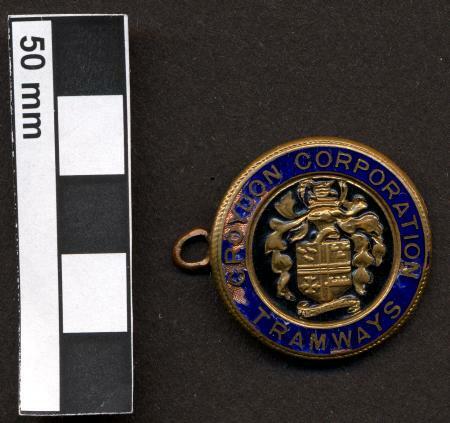 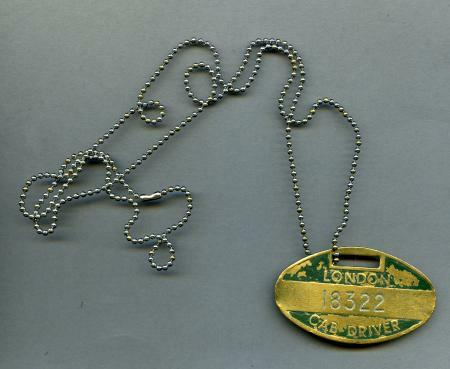 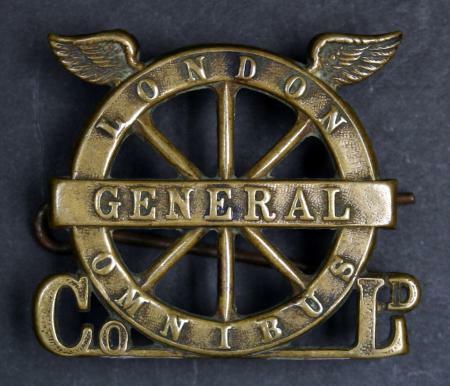 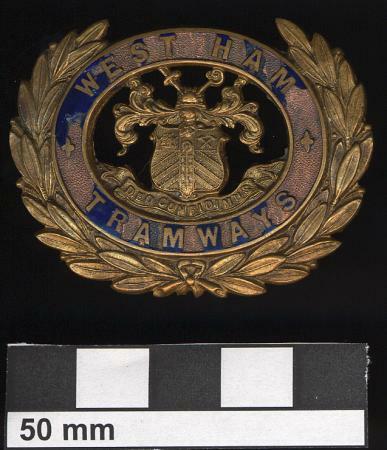 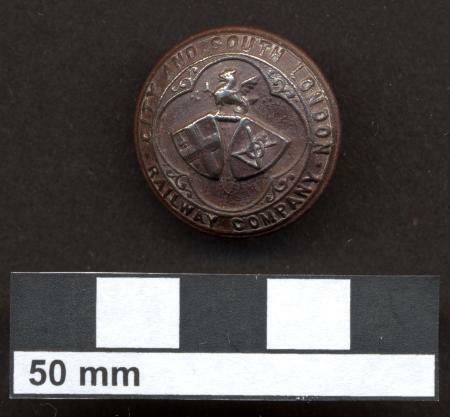 Cap badge, South London Railway, 219. 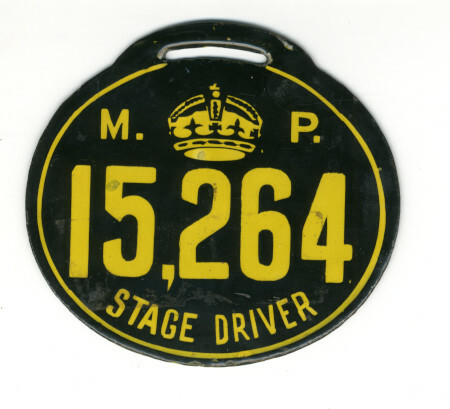 Pre 1933.